Kevin Ritz lost his son Lucas to ESD in 1999, and he shared his story withSeaworthy in "A Preventable Dockside Tragedy" in October of 2009. Since his son's death, Ritz has become a tireless investigator, educator, and campaigner dedicated to preventing similar tragedies. 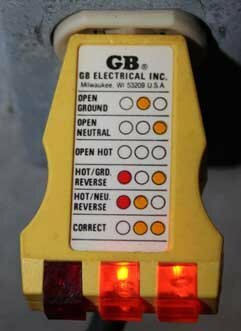 "ESD happens in fresh water where minute amounts of alternating current are present," Ritz said. 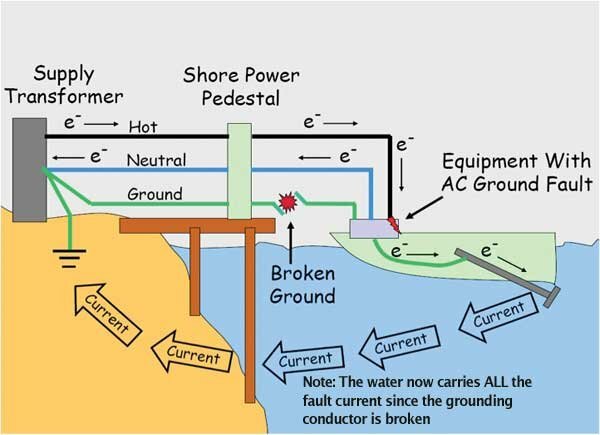 For stray AC to get into the water, there must be an electrical fault and a fault in the safety ground. 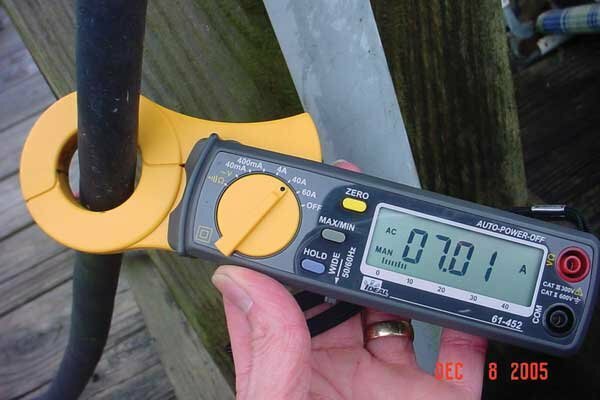 This clamp meter shows a 7-amp difference between the current going into the boat and coming out.